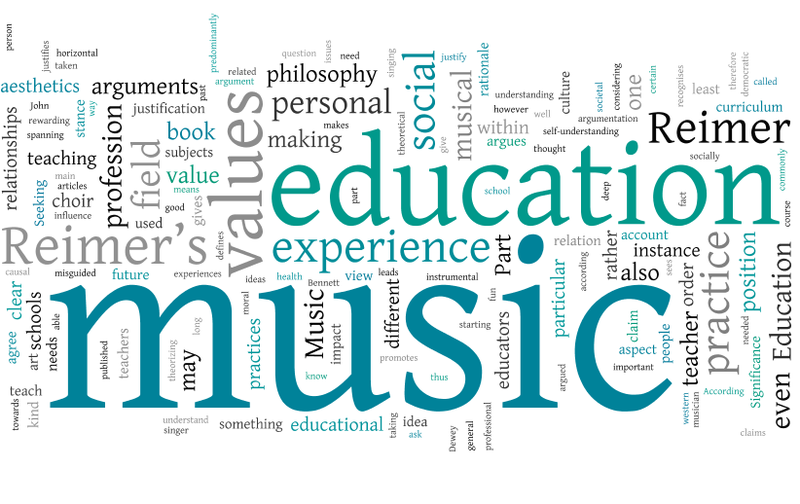 Every year music school’s experience a trend in September and January where enrollments increase substantially. For business, this is GREAT… but…. many school’s experience another trend where many students quit in February/March. Well… it’s actually fairly simple (identifying what’s wrong typically is though isn’t it?) The challenge is to recognize the problems, and have solutions in place to prevent, or reduce the impact of negative factors. The Student Hates Practicing: No shock here. Even for me, I cannot tell you how much I fought with my parents while I was growing up about practicing. The truth is – I didn’t hate having to spend time practicing…I hated what I was practicing. As teachers, it is our responsibility to keep students motivated. If we teach pop music to someone who wants to become a classical player of course they will lose interest; QUICKLY. Music is supposed to be a fun activity/hobby. It doesn’t make sense to expect a student (of any age) to spend time doing something they don’t like so that they eventually will. Yet somehow, many teachers still do this! As a student or parent, to avoid quitting over practice material, please talk with your teacher and find a healthy compromise. Practicing is important, but work together to find a solution where time can be spent efficiently to stimulate a positive environment. Instrument is in Poor Shape: To many people this may not seem important, but it ABSOLUTELY is. Have you ever played “an old piano” or guitar whose strings haven’t been changed in years? The notes simply do not sound good. A well maintained instrument is a crucial to motivation. We don’t expect students to spend a fortune on a top of the line instrument and in most cases this is entirely unnecessary. The maintenance of an instrument is arguably more important than the quality of the build. Make sure the piano is tuned, bring your guitar in for tune up/setup and make sure the string height is comfortable so you don’t have to work too hard and cramp your hands. This will help you stay motivated. Ask your teacher about instrument maintenance. If you work with tools – you should learn how to keep them in the best possible shape. Instrument May Not Be Appropriate for the Skill Level: This is another area that is often overlooked. If you begin piano lessons on an entry level keyboard, this may be perfect for your first few years of playing. As you grow and attempt more challenging repertoire, you will likely require an intermediate (or advanced instrument.) For example, there are many affordable keyboards out there with very light plastic keys (some are even half the depth of a typical piano key.) These can be fine for young students developing finger strength, but for intermediate students, these are very difficult to play as they are challenging to maintain consistent dynamics on. Further, they simply don’t feel like a piano. 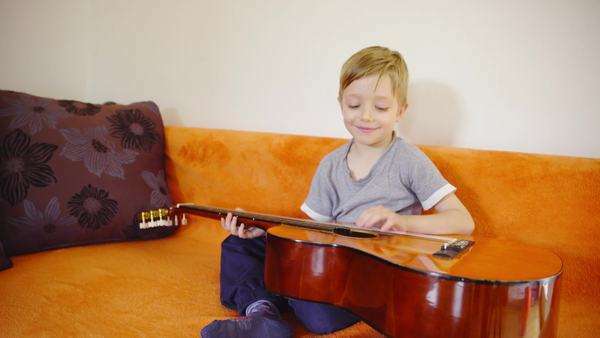 Alternately, imagine a student beginning guitar at age 10. The student will likely require a half or 3/4 size guitar. If they take lessons for 3 or 4 years, they will now be a teenager with considerably more size and strength. The guitar that served them well for a number of years, will now be too small. A guitar that is too small will frequently go out of tune, and can be more challenging to play as the hands have grown and will cramp. It’s almost as if all of a sudden a student isn’t able to play properly any more… and the student will think they are the problem. So… they quit.